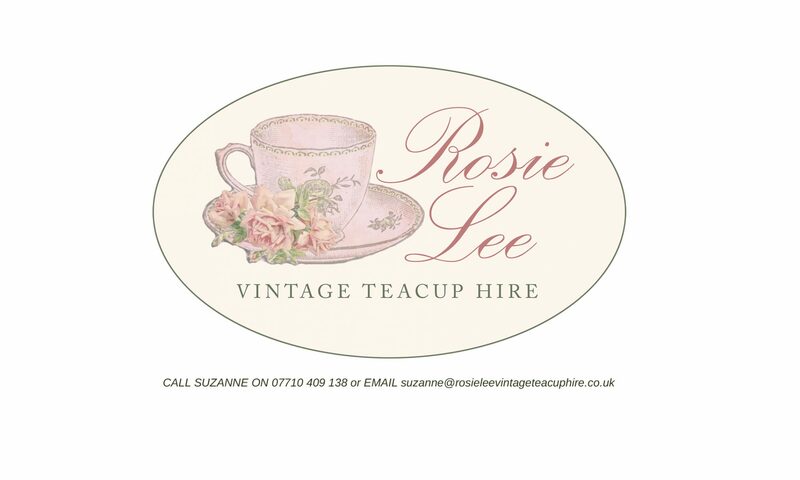 Rosie Lee Vintage Teacup Hire provides a hire service for the ultimate ‘Vintage Teaparty’. We are based in Barnet in North London. 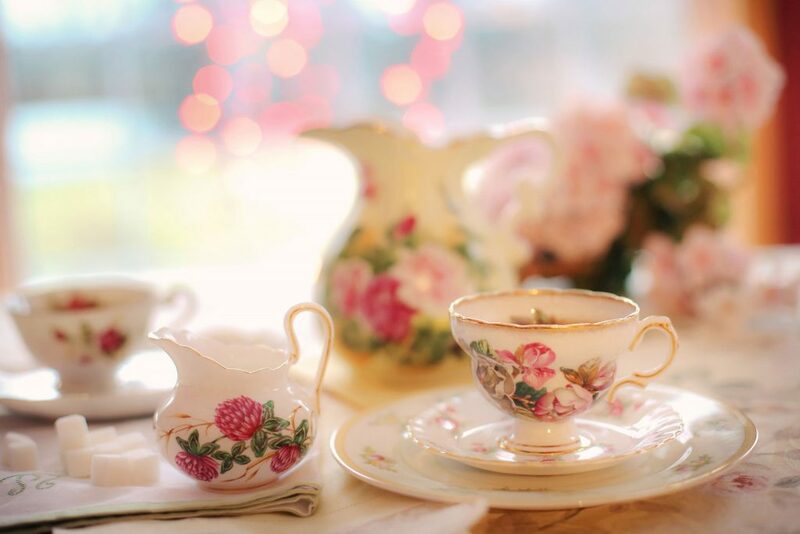 It’s not just teacups, of course, we provide plates and teapots and candlesticks and cake stands. 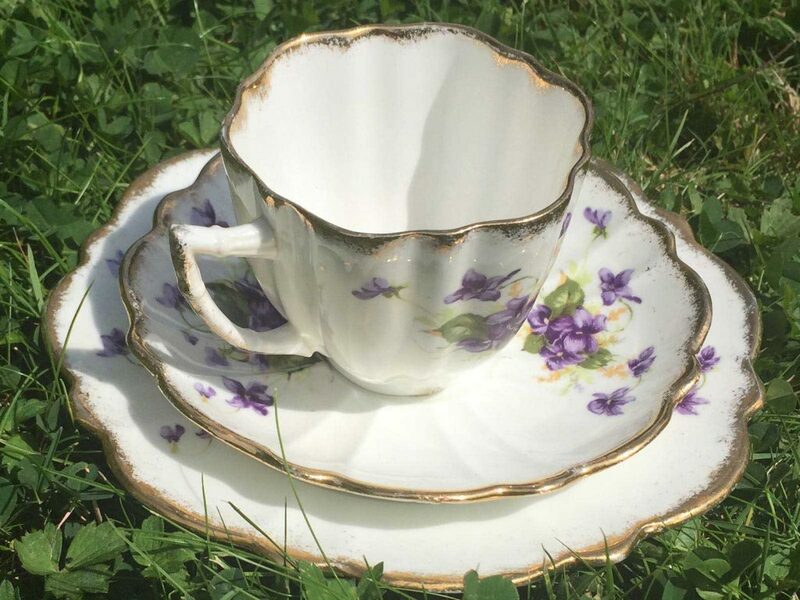 Anything to make your Vintage Tea Party extra special. 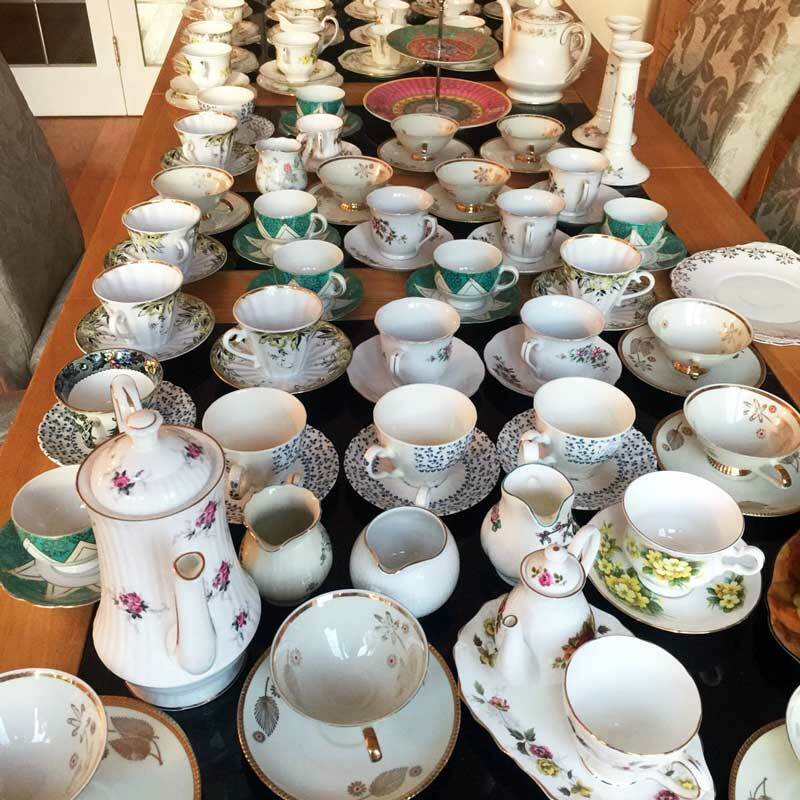 You are welcome to collect your teaparty from us however we do deliver within a 10 mile radius and there will be a charge depending on the size of the order. We are based in Barnet and covering North London and the Home Counties of Hertfordshire, Essex and Middlesex. If we have to deliver and collect there will, of course be a charge so please do contact us to discuss. 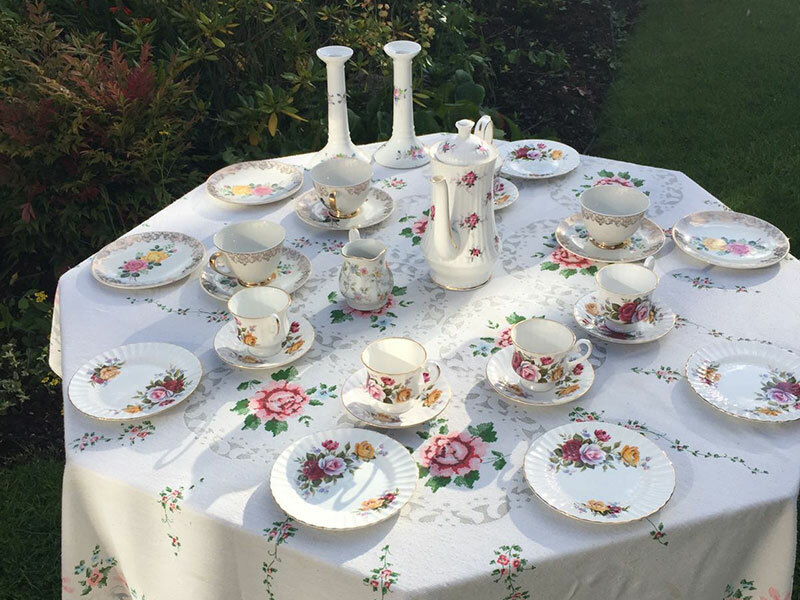 For all your tea party requirements to make it that extra special. 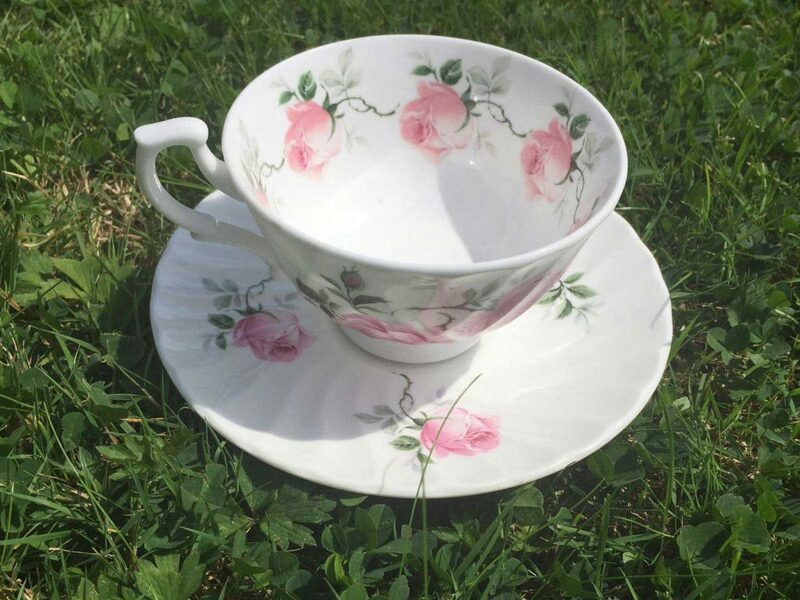 Having spent many years working at the Ritz and seeing the pleasure of people enjoying the fine things in life it infused my passion for afternoon tea served in beautiful bone china tea sets. A damage deposit of £100 is also required. If there are any breakages these are charged per Item.